Tony Richards as a senior Cyber Security and Information Assurance professional with over 14+ years’ experience of risk management and consultancy in central government and high threat environments he has extensive experience as a UK CESG, Certified professional (CCP) and Listed Adviser (CLAS) as well as providing independent subject matter expertise to clients on topics such as: Cloud Security and, Composite Accreditation. During his career, Tony has led a variety of challenging projects, addressing most aspects within the Information Assurance arena and met the demands of many multinational and government clients. 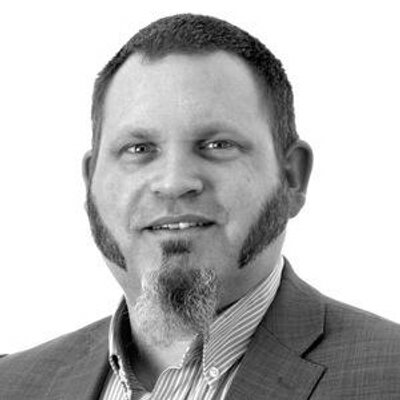 Tony has acted as the Head of Security for the UK governments G-Cloud and Digital Marketplace programs as well as a Security Advisor to the Office of the Government Chief Technical Officer, and has been instrumental in driving the recent change in approach to government cloud accreditation and Security.